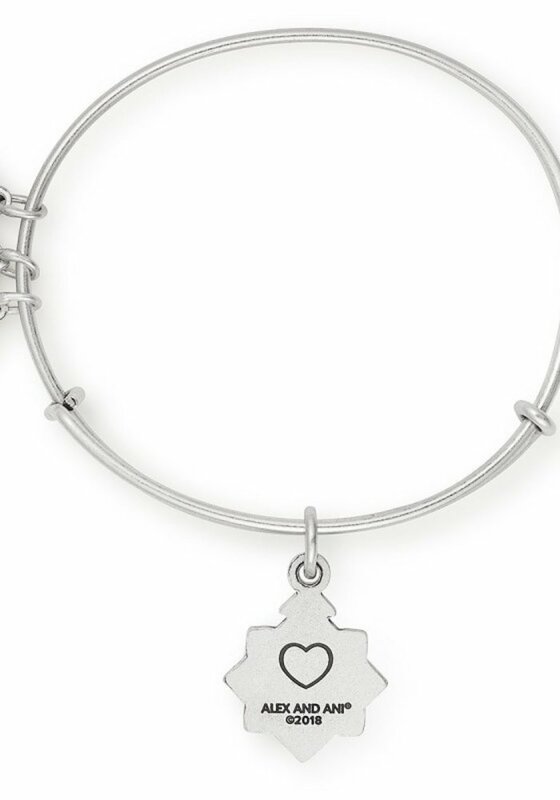 Some of the most cherished relationships can begin in the most unexpected ways. 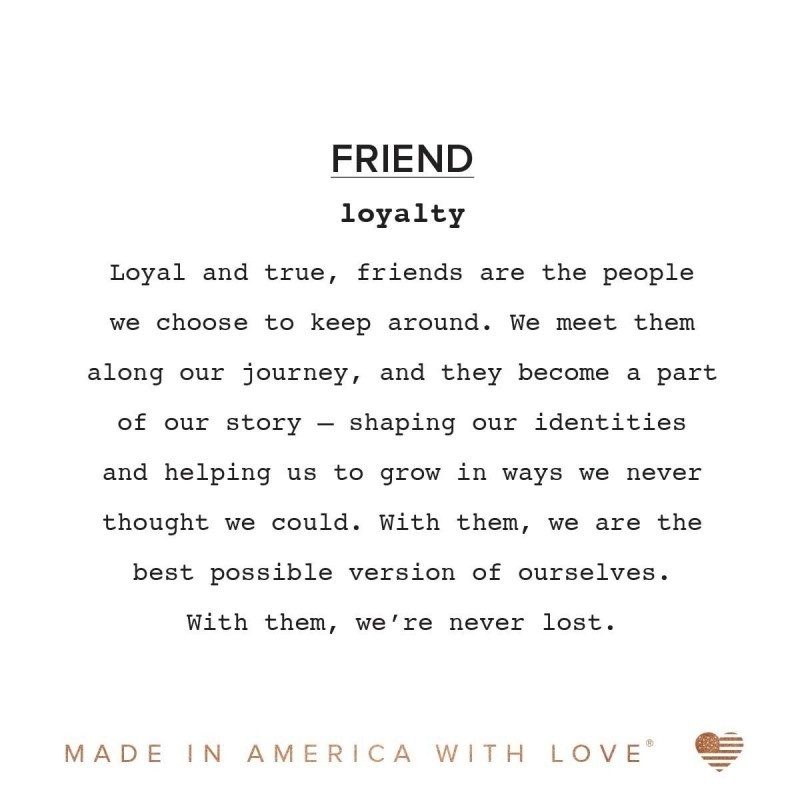 Friends are the family we choose, and true friends empower us in ways we could never imagine. 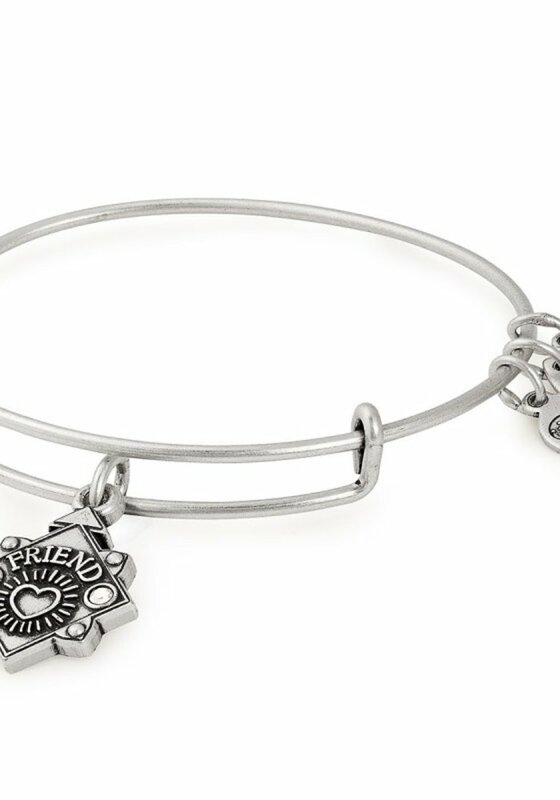 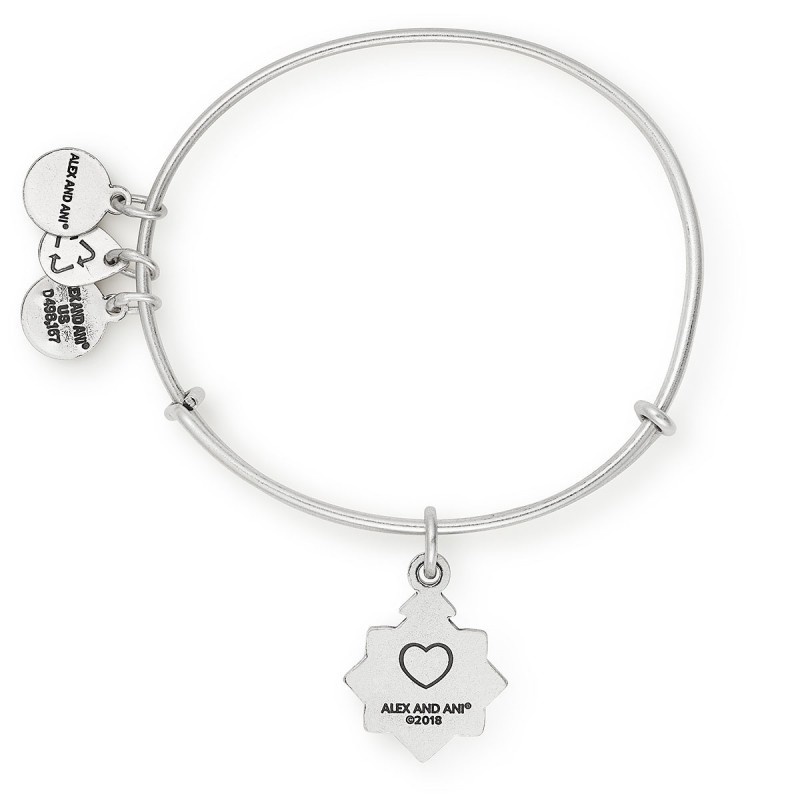 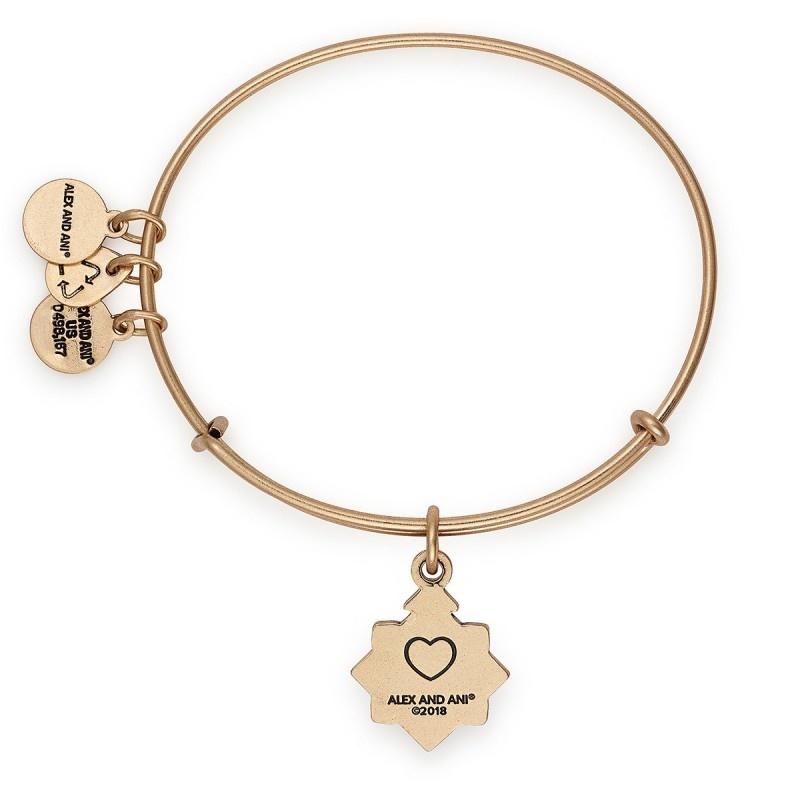 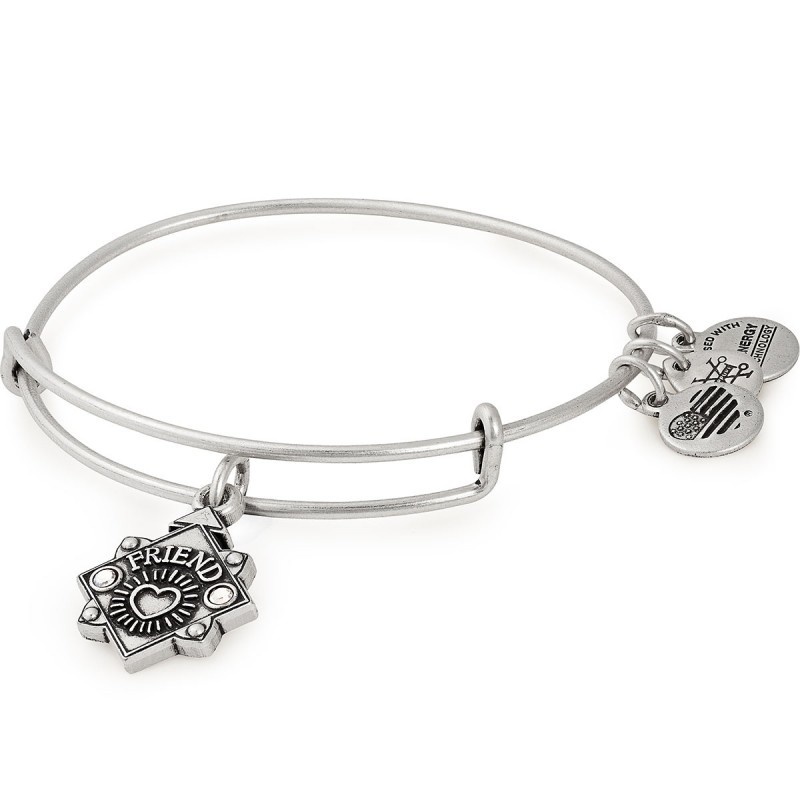 Select the Friend Charm Bangle as a gift for the special friends who are always there, always have your back, but will still tell you when you're wrong. 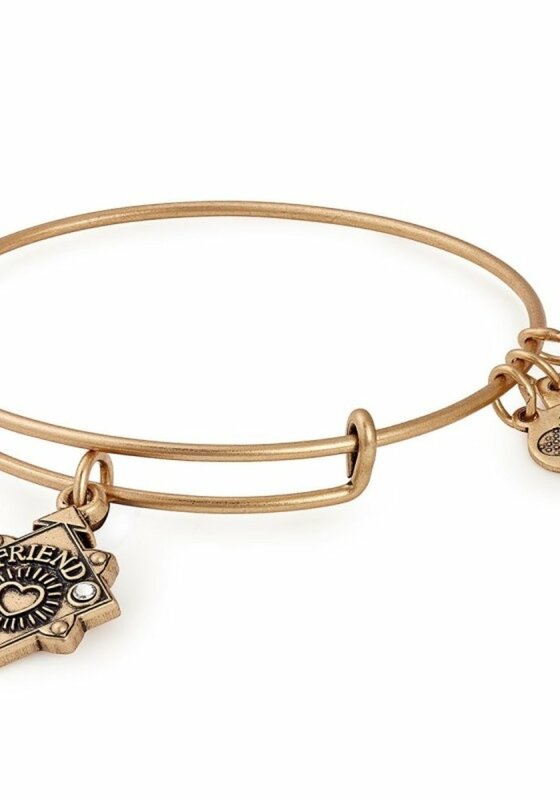 The ones who just get you. 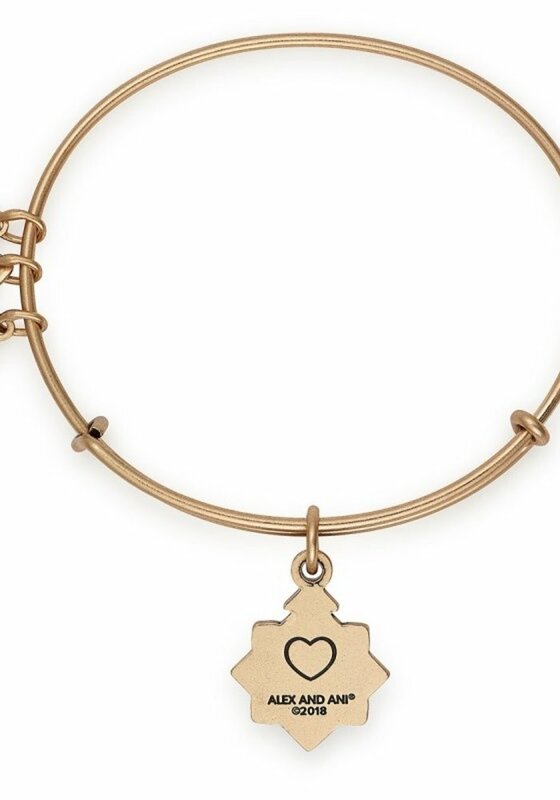 Designed in gold or silver finish, this expandable bracelet proudly reads 'Friend' on the front with a heart etched on the back and was created for the truest of friends.